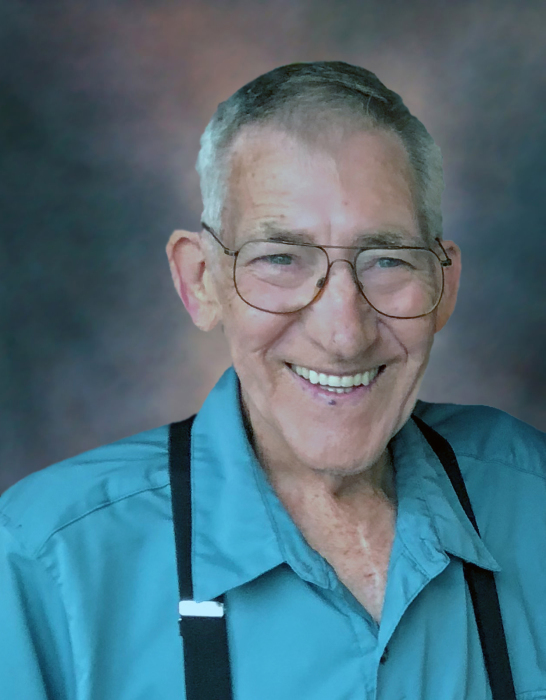 James Edgar Rogers, 73, of Danville, died Saturday, January 19, 2019, at Hospice Home Care in Little Rock. A son of Clyde and Ruby Dean (Alexander) Rogers, he was born May 19, 1945, in Lepanto, AR. He married Nelly Louise (Whitlow) Rogers, on April 23, 1966, at Elkton, Maryland. Petty Officer First Class Rogers served over 8 years in the United States Navy during the Vietnam War period. Following his military career, he was an OSHA Supervisor with US Department of Labor. He was a founding member & lifetime member of VFW Post #8525 in Plainview; and a lifetime member of the NRA. He enjoyed fishing & deer hunting and most importantly spending time with his family. He was preceded in death by his parents; two brothers, Gary Rogers and Lyndell Rogers. He is survived by his wife of 53 years, Louise; two sons, James Lewis Rogers (Clarice) of Little Rock; and Travis Rogers (Stefanie) of Rogers; six grandchildren, Peyton Rogers, Isabella Rogers, Pio Rogers, Clarissa Hegg, Andrew Hegg, and Trevor Karther; a great grandson, Caleb Hegg; a sister, Jo Ann Payne (Jerry) of Belleville; and a brother, Troy Rogers of Hot Springs Village. Funeral Service will be held at 10:00AM, Wednesday, January 23, 2019, at Humphrey Chapel, with Pastor W.A. Gorman officiating. Cremation arrangements are under the direction of Humphrey Funeral Service. Visitation is 6:00 to 8:00 pm, on Tuesday, at the funeral home. Memorials may be made to the Junior Diabetes Research Foundation, 26 Broadway, 14th Floor, New York, NY 10004 (www.jdrf.org). Internet obituary and on-line guest book are available at www.humphreyfuneral.com.